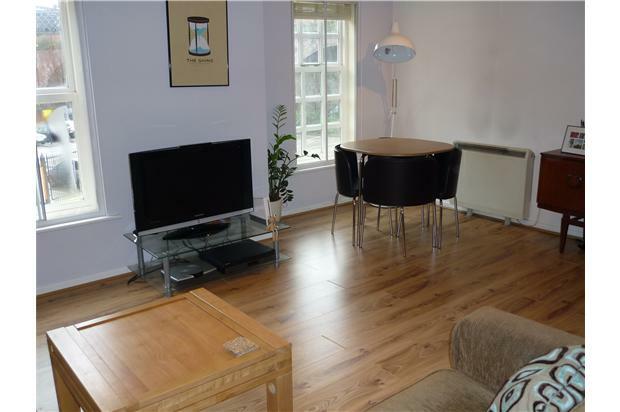 This two double bedroom apartment with car parking is ideally located in a quiet but central Castlefield location. 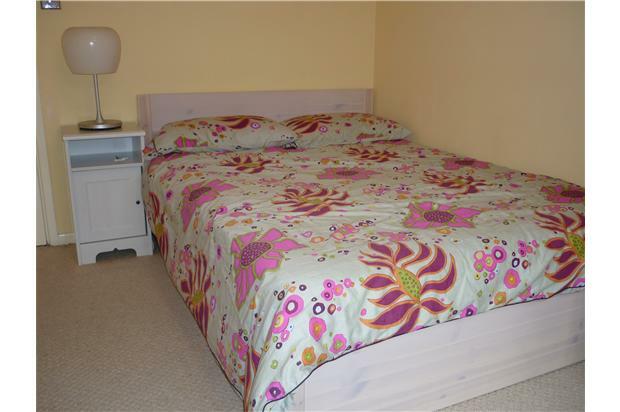 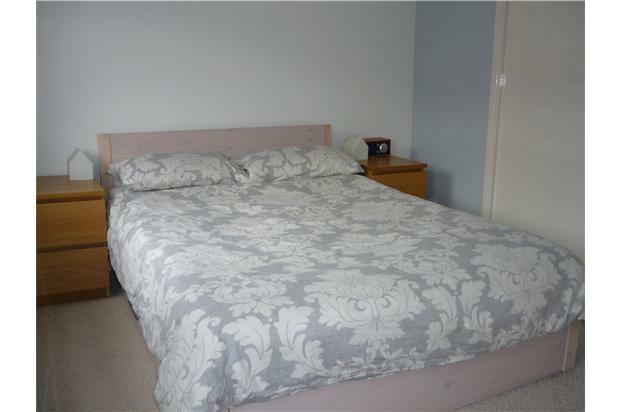 The property is spacious, bright and well presented. 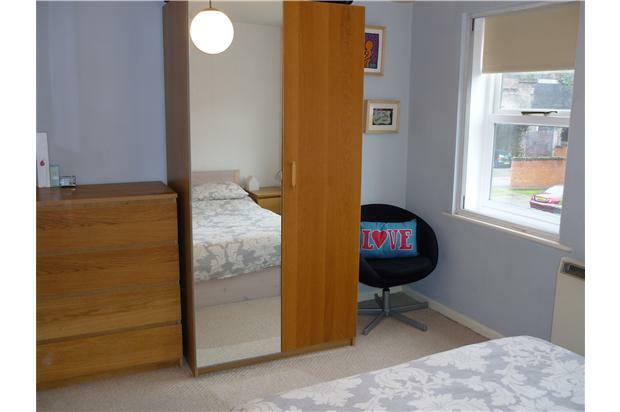 The property has a bright and spacious living/dining room, modern kitchen with plenty of storage, two well-presented and good sized bedrooms, bathroom and hallway with storage cupboard. 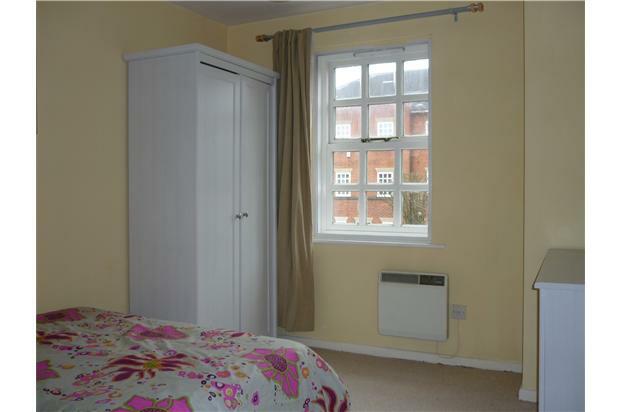 The apartment is furnished to a high standard throughout and benefits from a 'homely' feel. 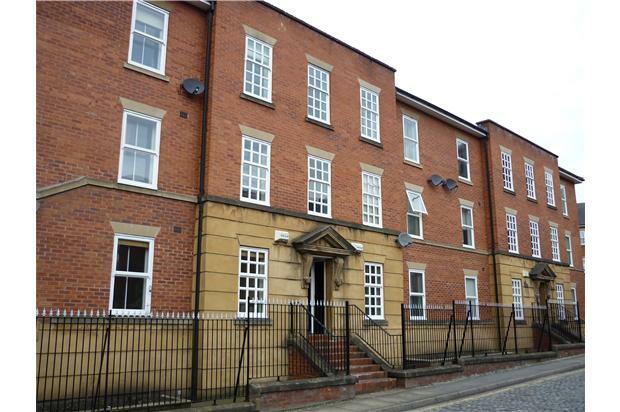 Secure allocated car parking is provided and additional visitor parking is available within the development. 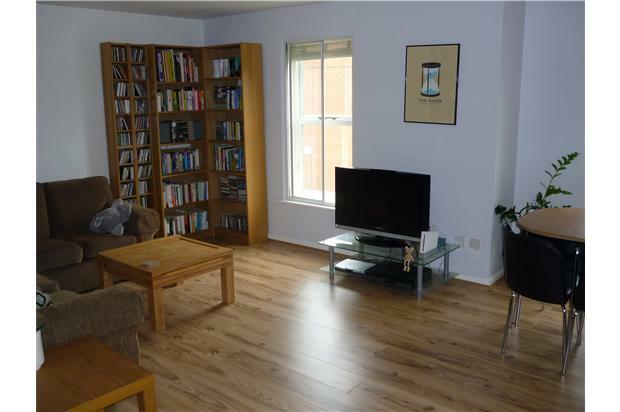 The apartment is within a well established and popular development on Potato Wharf, just off Liverpool Road in Castlefield. 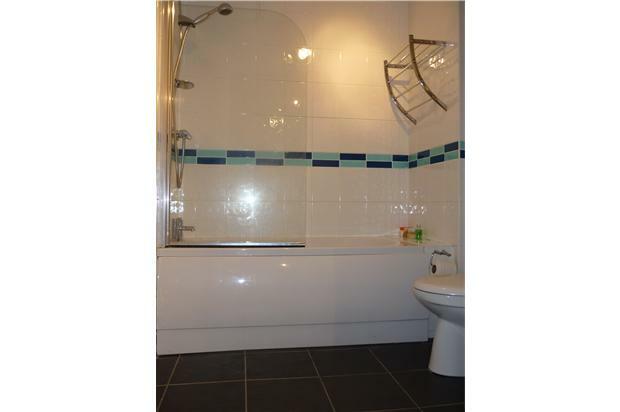 It is ideally located close to Deansgate, City Centre facilities and railway/metrolink stations.